Quite Simply the best piece of fitness equipment ever. 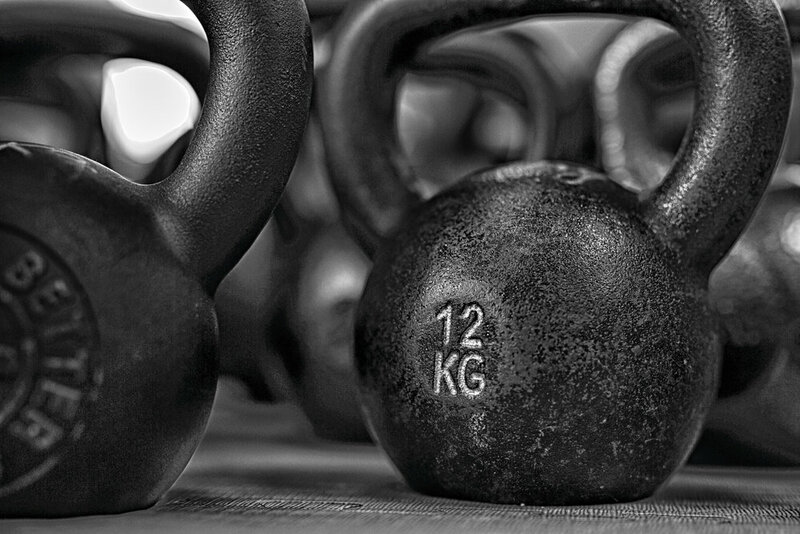 FLEXOLOGY™ FITNESS OFFERS KETTLEBELL TRAINING IN ST LOUIS. Group kettlebell training is fun and addictive, you will never go back to aerobic classes again! A positive encouraging group environment, so expect kudos when you do something really good! In our Kettlebell classes, you will EARN the right to progress by taking a skills test to advance from level to level. See the class descriptions and the prerequisites for moving up to the next levels.